Under the musical direction of Gerald Dolan, the Northeast Massachusetts Youth Orchestras offer ensemble experience to young musicians in the area. NMYO attracts young musicians from more than 40 North Shore, Merrimack Valley, southern New Hampshire and southern Maine communities. 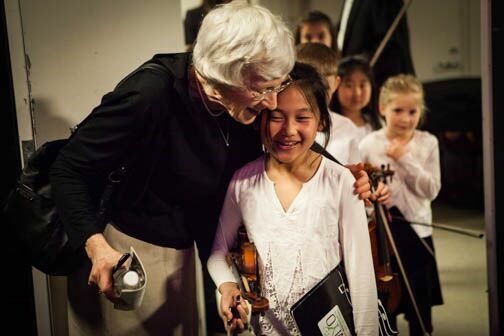 The mission of the Northeast Massachusetts Youth Orchestras, Inc. (NMYO) is to provide young musicians with exceptional ensemble training and opportunities for personal growth through musical performance and community service.